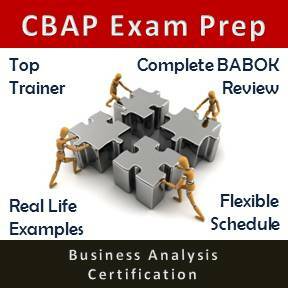 I participated in an accelerated course in Project Management and Business Analysis which was delivered by Daud. His instruction was organized, thorough, and interactive. He increased retention by embedding lots of job-related examples. His delivery was engaging and his presentation skills were excellent. 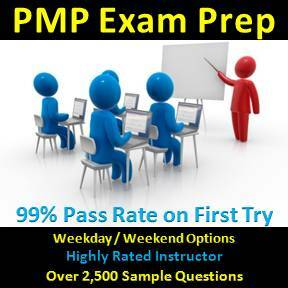 I would highly recommend Daud as a training provider to help with PMP and PMO execution or for preparing for certification.